Listen to Today's Message,"The Birth of Jesus Christ (Part 3 of 4)"
Luke was a physician who provided a factual and faithful account of Jesus’ birth. And he also pointed out the Jewish culture that gives us an accurate picture of life in the first century. 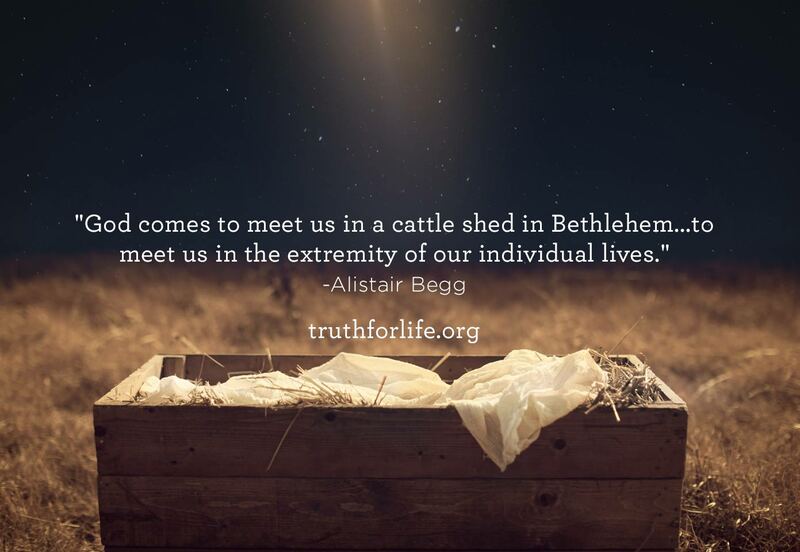 Listen as our study in Luke 2 continues on Truth For Life with Alistair Begg!